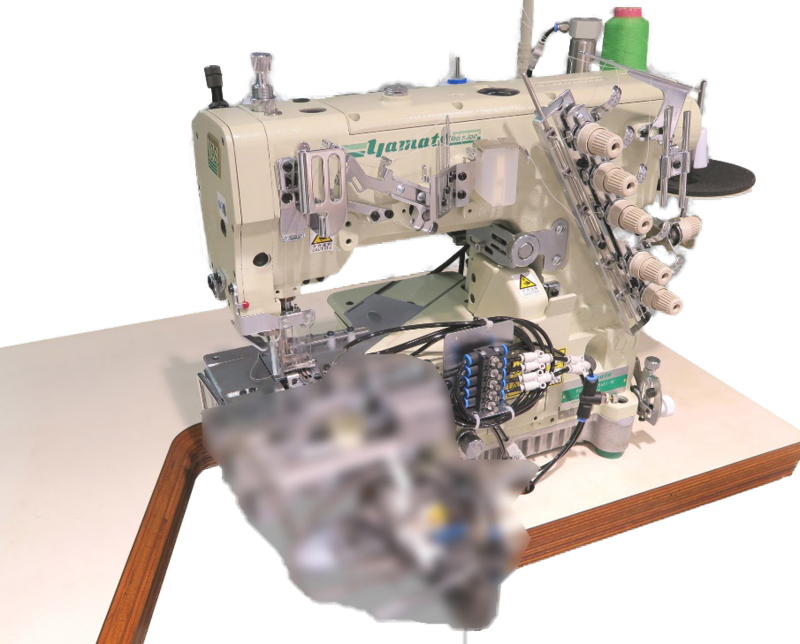 Knit Sewing Automation | Products | Yamato Sewing Machine Mfg. Co., Ltd.
Critical Operation Can be "EZ" Now. EZH-B is the Yamato's Easy Hemming Workstation. EZH-B drastically deskills the circular hemming, one of the most critical operations on knitwear assembly. EZH-B offers further quality with less sewing skill, allowing you high productivity and uniform finish. 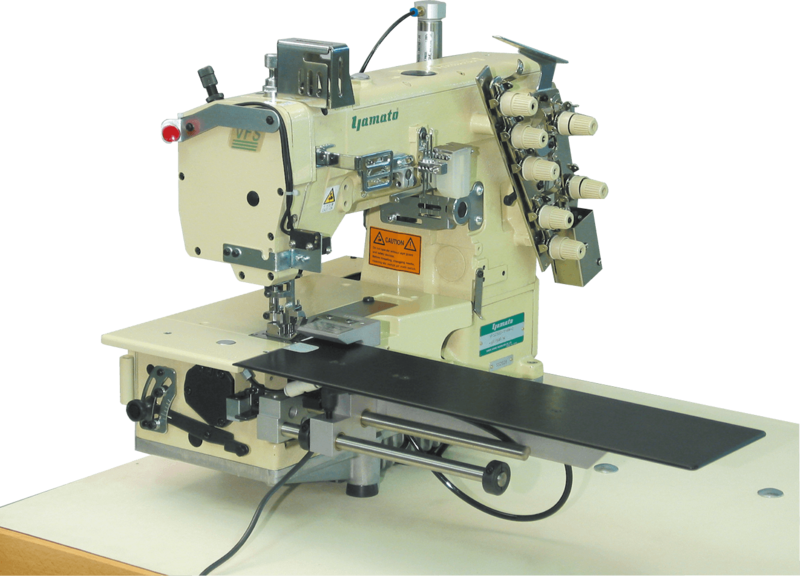 BAF-S-VFS2511-8 is a High Production & Deskilling Sleeve Hemming Workstation which combines a top feeder with a air guiding hemming folder so that even a beginner can handle the sleeve hemming operation with uniform and high quality finish. Also, BAF-S minimizes fabric losses to save material costs which accounts for the majority of the material cost, because it employs "NO TRIM" method which does not trim fabric edges.